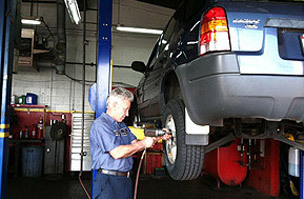 Get top rate auto repair services by our ASE-certified mechanics. 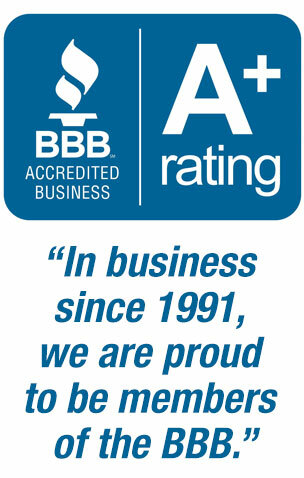 In business since 1991, we are proud to be members of the BBB. 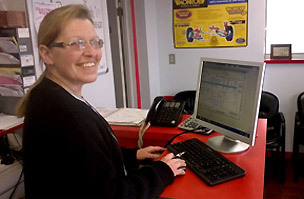 You can count on our certified mechanics to offer an affordable repair rate when determining the cause and solution for your auto repair problem. 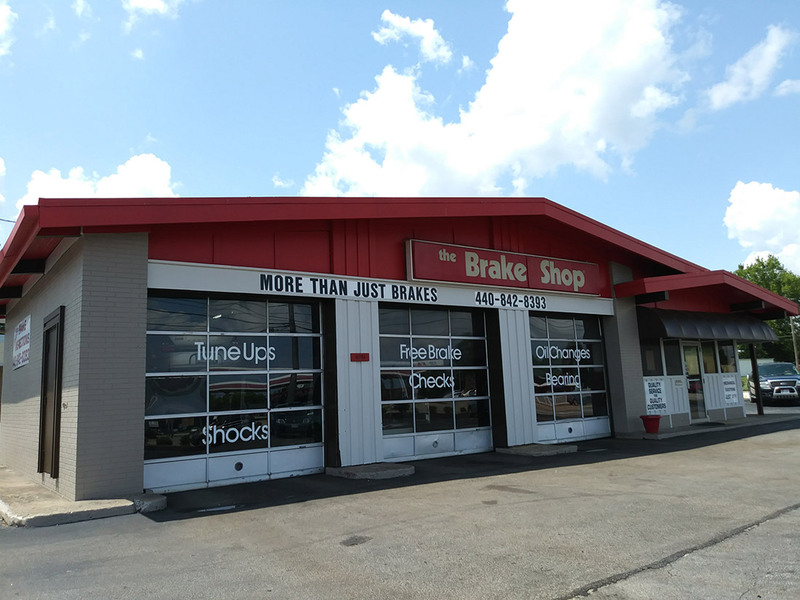 To get the best brake service available, you should visit our location where we have expert brake repair mechanics that efficiently service your vehicle. 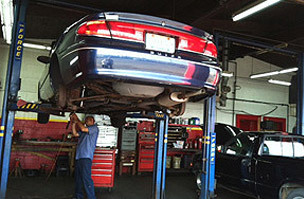 With us, you will always get reliable and honest service from our certified mechanics that have years of experience. Contact us today for a FREE estimate on our services. When you need specialized care for your vehicle, depend on our team of ASE certified mechanics to perform top grade electrical repairs and brake service repair.